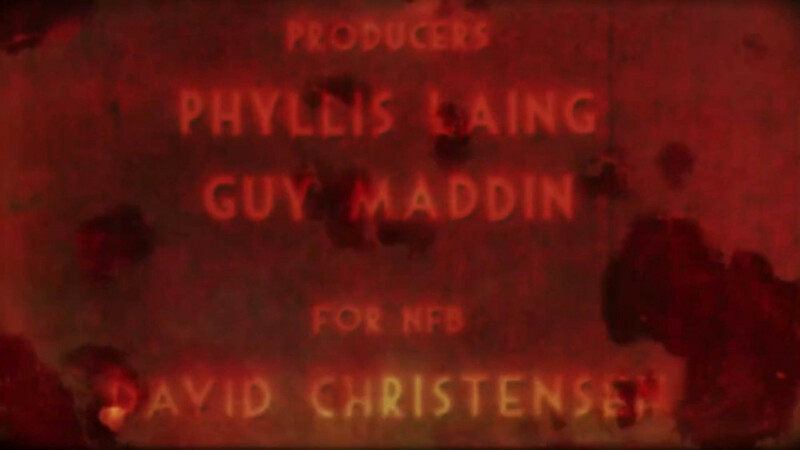 I just heard about Guy Maddin's new film, The Forbidden Room; then watched the trailer, then watched an interview, and now I am ready to declare that Guy Maddin is one of my absolute favourite Canadians. Truly. I never use this word, but in this case it fits - he's AWESOME. I think I've now seen everything he's created, at least what's available for us all to see that he's created. I'm sure there are some dark, secret projects that have never seen the light of day (imagine how dark!). This post (my posts have almost become one every six months since Instagram stole my attention - gah) could not fit the theme of this blog better - madly creative typography. Below is the teaser trailer that features nothing other than, yes, typography - a parade of strange and wonderful chemically burned, tuned for low attention spans, shifting and shifting again, referential but beautifully crafted title credits. 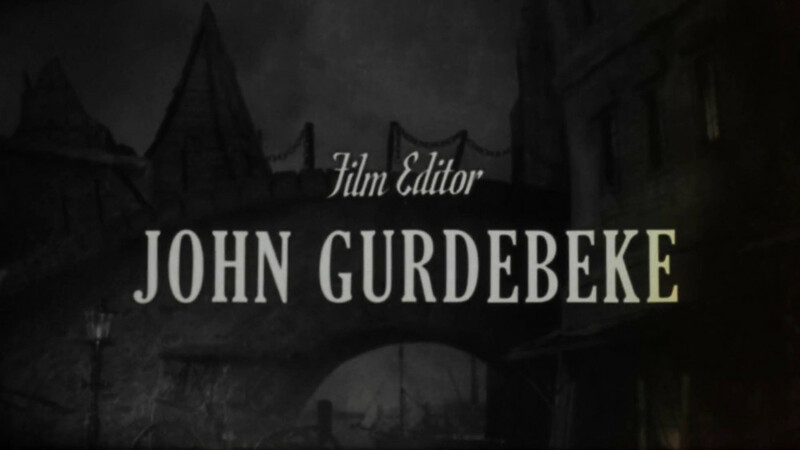 Maddin's long time design collaborator Evan Johnson has achieved his Guy Maddin title masterpiece here. 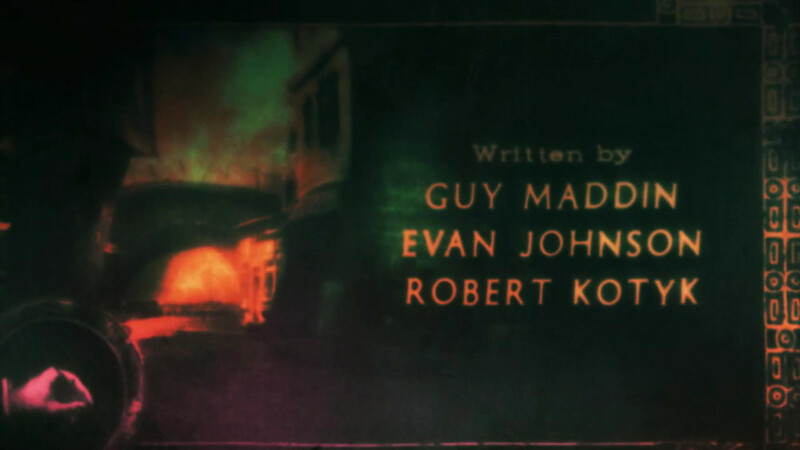 If you haven't discovered Guy Madden, hurry up and go discover him right now. And an interview with Evan Johnson alone, from the great Art of the Title site.